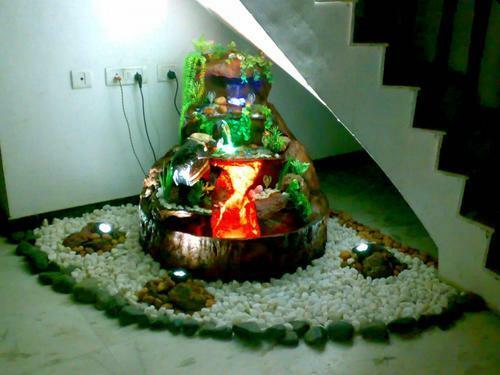 We custom manufactuer Frp fountains based on clients design and inputs. We use good quality material for the finishing effects. Established in 1995, PCP Landscapes is one of the leading companies in market. our business is located at Chennai, Tamil Nadu and we have a branch at Neyyatinkara, Trivandrum, Kerala. We are traders and contractors of Swimming Pool equipments, Fountain, Water Body, Garden and Landscape Accessories. These products are highly acclaimed for their utmost quality. We also provide Swimming pool , Landscape, Water Body, Terrace Landscaping, Gardening Consultant Service and construction services.